3/4 Acre Custom Home Site in the Most Exclusive Section of Triple Crown - Omaha Trace. Build Your Dream Home on this Nicely Wooded Home Site, surrounded by Executive Styled Homes. 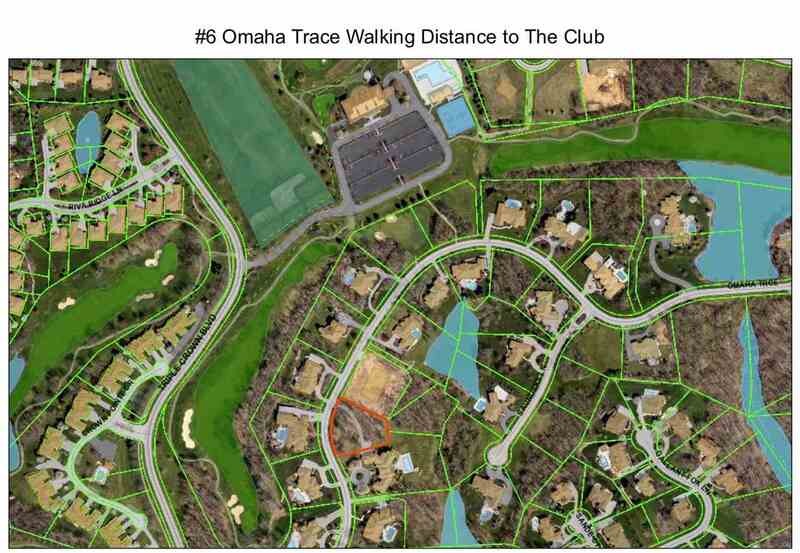 Omaha Trace is Walking Distance to the Club & Gold Course, and offers easy access in and out of the Community. Bring Your Own Builder, or choose one of Ours. Architectural Review Required.